Call Sue Wedig at 813-712-8498 to see this amazing outdoor wonderland on one acre. SHOWING NOW, BUT NOT AVAILABLE UNTIL JUNE 2019, but so worth the wait! When you drive through the wrought iron private gate you can't imagine what you will find. This home is open and gorgeous. 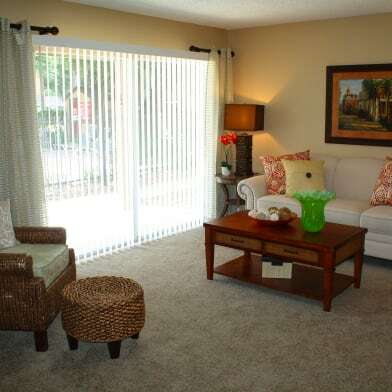 Heated square footage is 3379, total area 4435 square foot! Home is situated on two lots plus! Conveniently located to so much yet secluded and private! The perfectly landscaped front yard includes a concrete walking path. The inside has a great split floor plan with a private living room area for 2 bedrooms and one bath; on the other side of the house is the large master bedroom with a separate room that can be used as a spacious office. Enjoy the relaxing lake views from the large master bedroom. Additional room above the 2 car garage and workshop area, boasts over 600sf of living space with its own full bath. This is an apartment within the home! A very cool living space and to make it cooler, there is a built in rock climbing wall as you go up the stairs to get to this hidden area! Abundant amount of parking available in addition to the 2 car garage so all your friends and family can visit. Love it already? You haven't heard about the best part! This home has over 100 feet of lakefront from its dock to enjoy the well stocked spring fed lake booming with turtles and fish! Neighbors enjoy kayaking, jet skiing, and swimming together! The home also features an outdoor kitchen with gas grill with rotisserie 2 burners and refrigerator. There is a permanent gas line to the outdoor kitchen so it is always ready for your entertaining pleasure. Lastly there is a very large screened lanai and an uncovered patio area. The spa is big enough to accommodate all your friends wanting to relax after a long day on the lake! This is a DO NOT MISS HOME but it will not be available for move in until June. Have a question for 8637 Twin Lakes Blvd?